Observations relevant to current models of the solar dynamo are presented, with emphasis on the history of solar magnetic activity and on the location and nature of the solar tachocline. 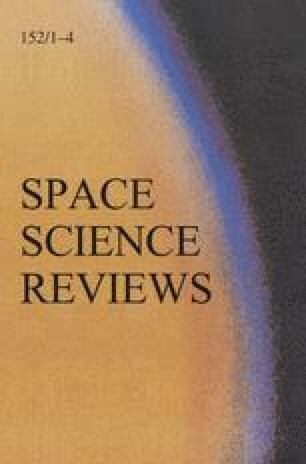 The problems encountered when direct numerical simulation is used to analyse the solar cycle are discussed, and recent progress is reviewed. Mean field dynamo theory is still the basis of most theories of the solar dynamo, so a discussion of its fundamental principles and its underlying assumptions is given. The role of magnetic helicity is discussed. Some of the most popular models based on mean field theory are reviewed briefly. Dynamo models based on severe truncations of the full MHD equations are discussed.